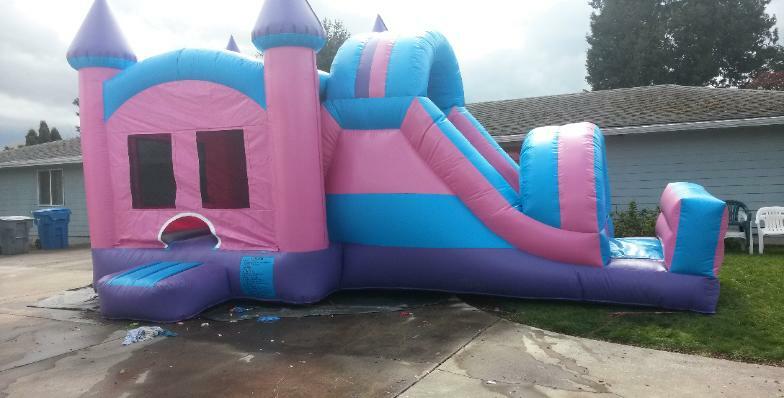 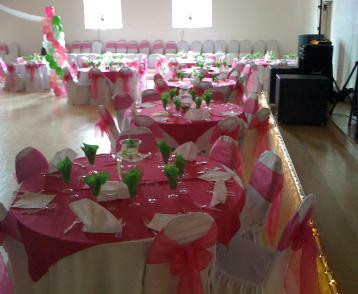 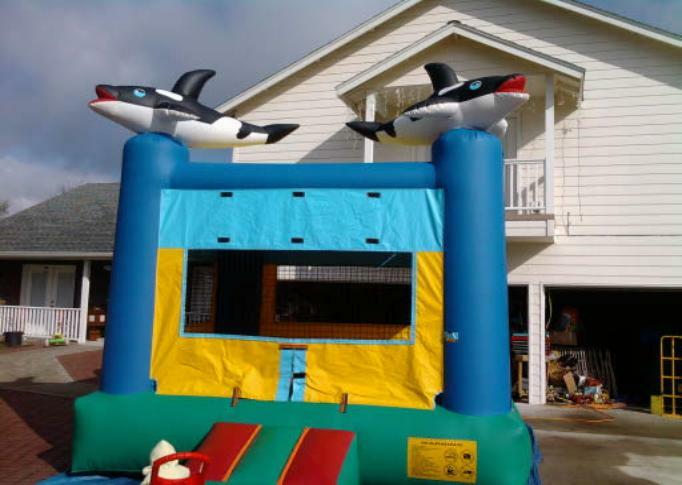 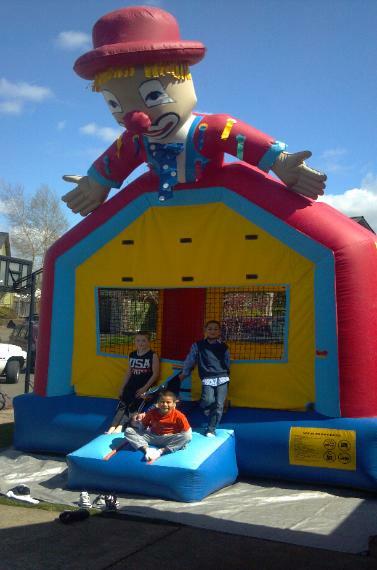 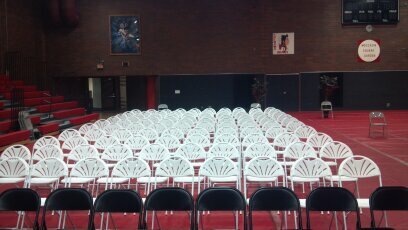 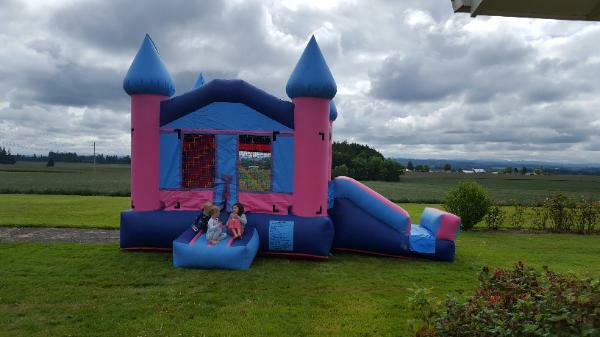 Jumpers, Moon Bouncers, Bounce Houses, whatever you call them, we got them! 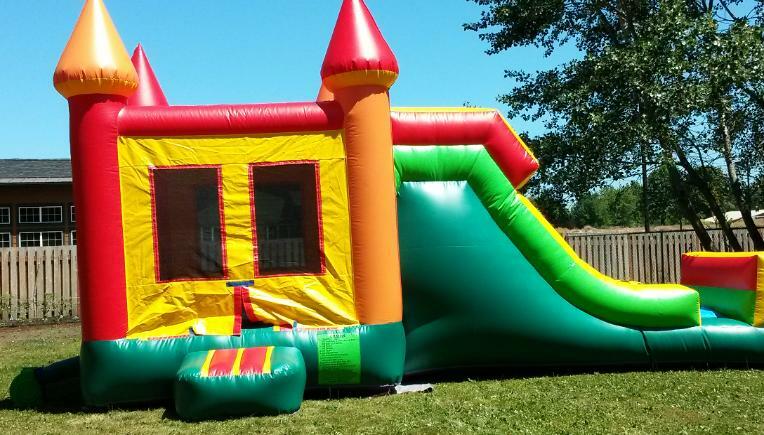 range from $80.00 to $275.00 depending on your needs !!! 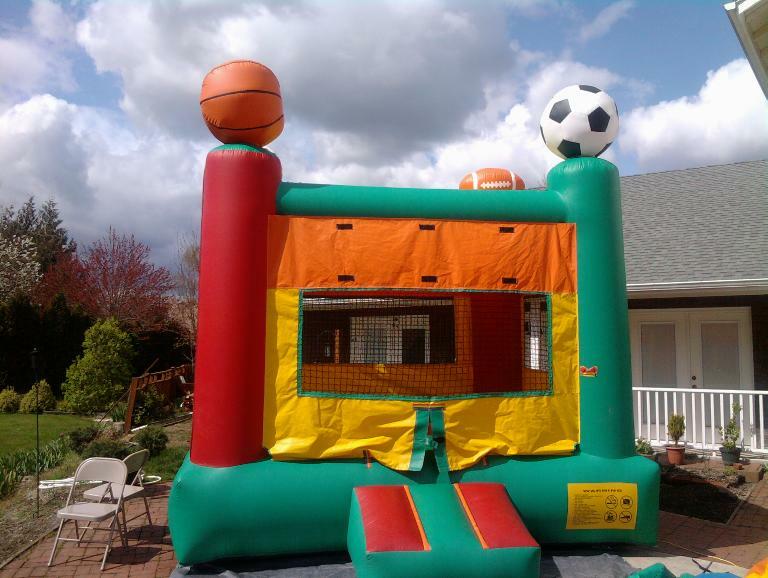 Salem/ Keizer Free delivery with set up of the jumper!